Anytime an artist tries to make a crossover into another genre they’re generally met with backlash, whether it’s an actor, singer, visual artist or whomever. 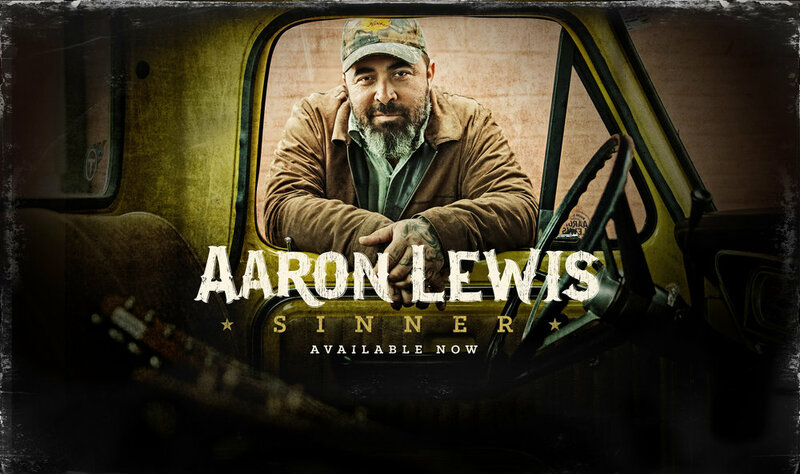 When Aaron Lewis, the front man for one of modern rock’s most successful bands, turned to country music, he was no different. But unlike many who have tried something new before him, it’s working. Lewis will perform at the Paramount Theatre in Rutland, Vermont on September 6th at 8pm. Photo courtesy of Aaron Lewis Music. Lewis is a singer, songwriter and founding member of the alternative metal band Staind, with whom he released seven albums. When the band’s song “Outside” came out in 2001 it was all over the radio and people were talking about it. The song stood on solid ground, but the lyrics made it stand out. And Lewis has said that his reality-based lyrics are the reason so many fans felt a strong connection to his music over the years. And it’s the thing he carried over into country with him. Fans who came to know Lewis through Staind balked at his turn to country, and he admits he’s been met with mixed reactions. But today he has successful careers with both. How does someone known for alternative rock become a country star? It wasn’t so much a reinvention as it was getting back to something he loved a long time ago. Lewis said in a July 2011 interview that he was introduced to country music as a child growing up in rural Vermont when he spent summers with his WWII veteran grandfather hunting and fishing. His interest was rekindled when he toured with fellow rocker turned occasional country singer Kid Rock. Despite backlash from fans, “I think there is some Staind crossover,” Lewis told Rolling Stone. Singer-songwriter Aaron Lewis performs at 8 p.m. Thursday, Sept. 6, at the Paramount Theatre, 30 Center St. in Rutland. Tickets are $65; call 802-775-0903, or go online to www.paramountvt.org.